Transgressive | Songhoy blues + africa express win songlines awards! 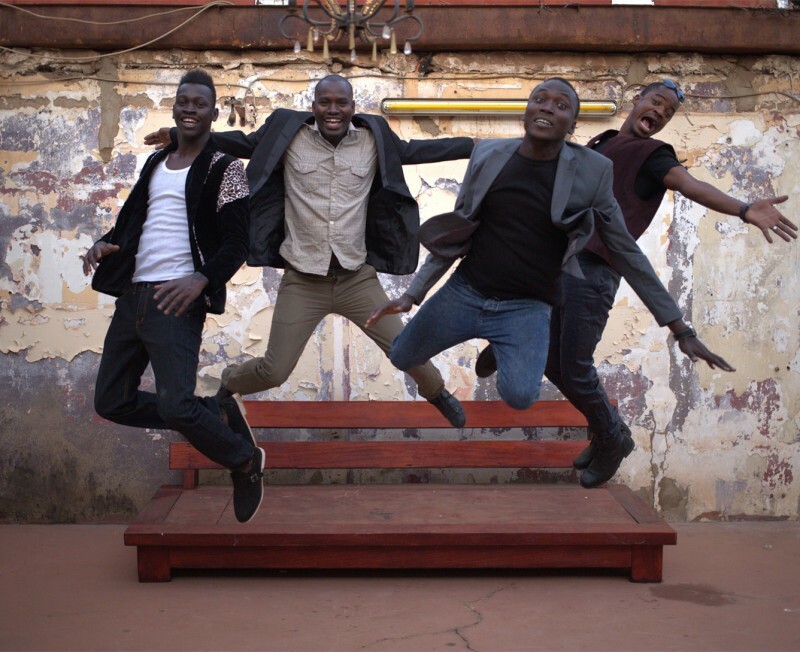 Songhoy blues + africa express win songlines awards! We're thrilled that both Songhoy Blues and Africa Express have received accolades at this year's Songlines Music Awards. Africa Express were named Best Group, for their album 'In C Mali', while Songhoy picked up the gong for Best Newcomer, for their debut record 'Music In Exile'. Congratulations to both group and a huge thank you to Songlines for their continued support. Catch Songhoy Blues live in London later this month. Tickets for their show at the Roundhouse are selling fast, grab yours here.